Does your house look old and weathered? Do you want a new look that impresses onlookers and adds value to your property? 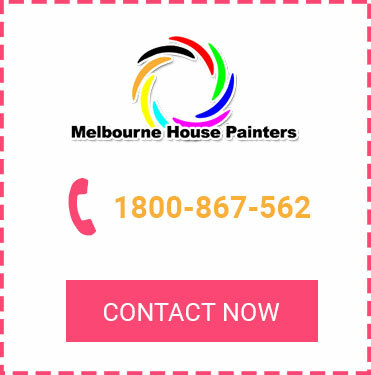 Melbourne House Painters proudly offers residential painting in Mount Eliza to transform the interior and exterior appearance of your home. 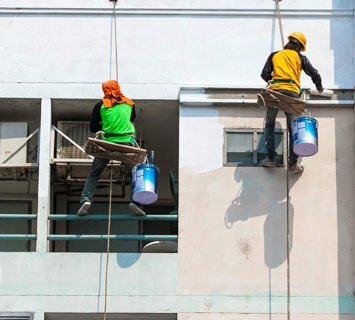 We boast a team of professional house painters in Mount Eliza who can apply a fresh coat of paint both inside and out. Whether you want to restore existing paintwork or change the colour scheme to something else entirely, you can trust us to get the job done. 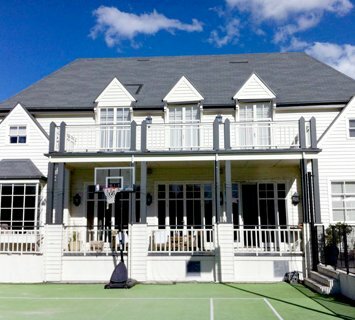 Our painters in Mount Eliza can also provide a range of secondary services for your benefit. From repairing cracked plaster caused by water in the roof cavity through to restoring damaged weatherboards caused by exposure to harsh weather conditions, we have you covered. We can also reverse wood rot and repair windows. 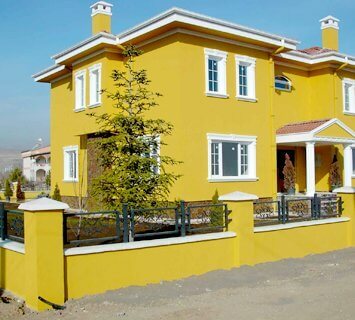 There’s no better choice than Melbourne House Painters when it comes to residential painting in Mount Eliza. To learn more or make a booking, call us on 1800 867 562 or fill out our convenient online enquiry form.